A grant of £495.00 has been given to the LMP for the purchase of two Tree Poppers. 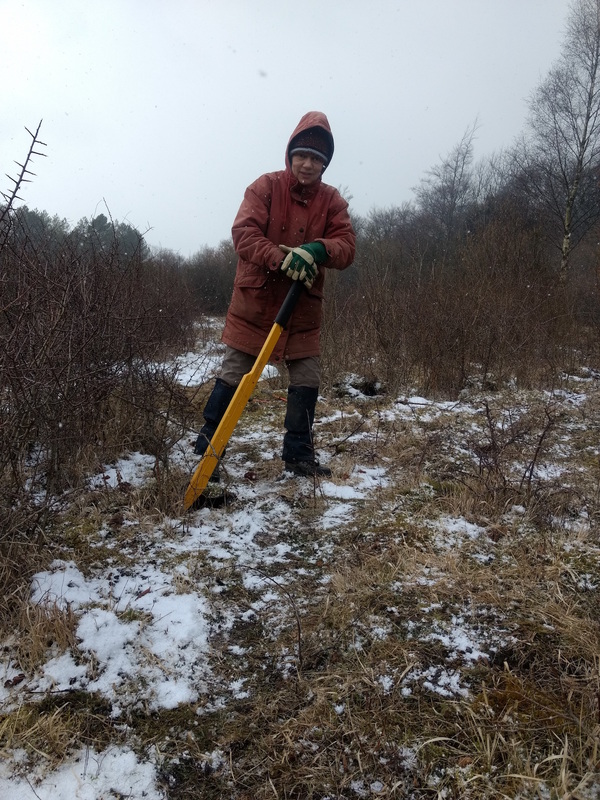 A revolutionary new item of equipment that enables one person to extract scrub, woody plant species, ragwort and trees, roots and all. This method of removal avoids the problem of multi-stem regrowth, and removes the need for herbicide treatment. 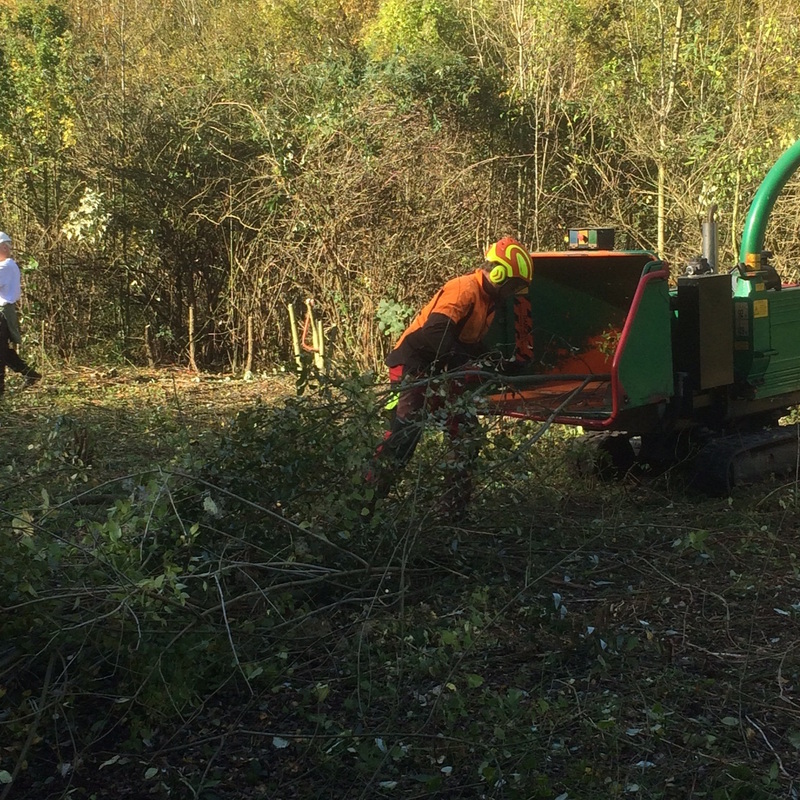 The Trust awarded a grant of £1000.00 to the Woodcote Millennium Green Trust for tree clearance and dredging of the pond to restore it to it’s previous habitat. The Woodcote Millennium Green is the only one in Surrey, and can be found at the rear of Epsom General Hospital. In 1999 the Harwood family donated a large portion of land including the pond to be held in perpetuity by the Trustees of the Woodcote Millennium Green Trust. The Trust has contributed £500.00 to Epsom Riding for the Disabled, towards the cost of a 300 metre hedge of native species. This will create a valuable habitat for wildlife in addition to protecting their site from the wind and improving security. The LMP have made a successful application to the Trust for £722.00 for the purchase of safety helmets, gloves, and safety goggles. This essential kit is to be used by their hardworking volunteers, to keep them protected whilst out and about in the countryside. 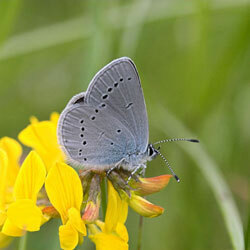 The Trust awarded £2000.00 to Butterfly Conservation towards the overall cost of £62,700.00 for establishing a series of stepping stones to link up colonies of the Small Blue butterfly on the North Downs.